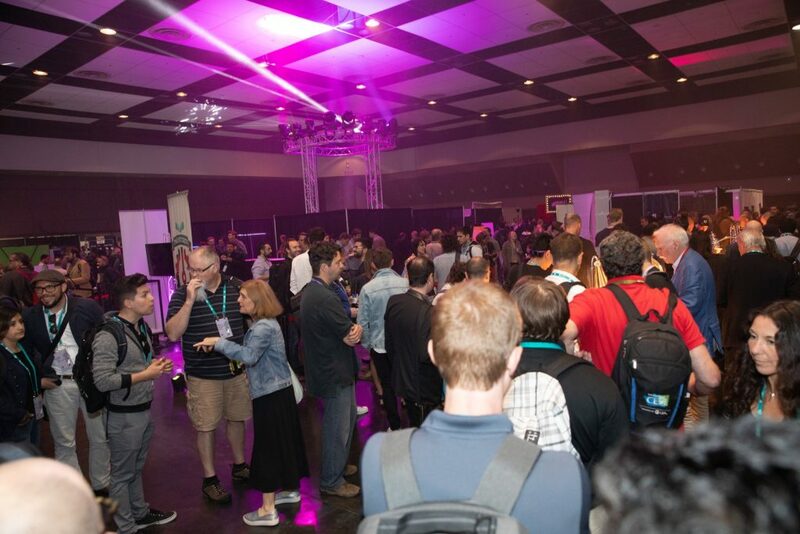 It was great to finally experience the Augmented Reality World Expo last week in Santa Clara, CA. The event is growing rapidly, with attendance up 30% over last year. For anyone interested in trying the newest AR and VR hardware before it hits the shelves and experiencing the latest content and apps, AWE is the place to do it. There were 250 exhibitors with short waits, if any, for demos. The afterparty at the historic Corinthian Ballroom (sponsored by Daqri) was also fun and a great networking opportunity. In the sessions, Khaled Sarayeddine of Optinvent shared his take on the state of the AR industry and the trades involved with specific hardware approaches. I highly recommend attending one of his talks if you ever have the opportunity. AR hardware developers have the common goal of moving the functionality of a smartphone to the eyes in a lightweight, unobtrusive form factor. We’re seeing companies that have had success with folded-optic designs now making the transition to waveguides to create smartglasses that look more like traditional eyeglasses. One example is Osterhout Design Group (ODG), who unveiled their latest prototype at the expo (photo below). 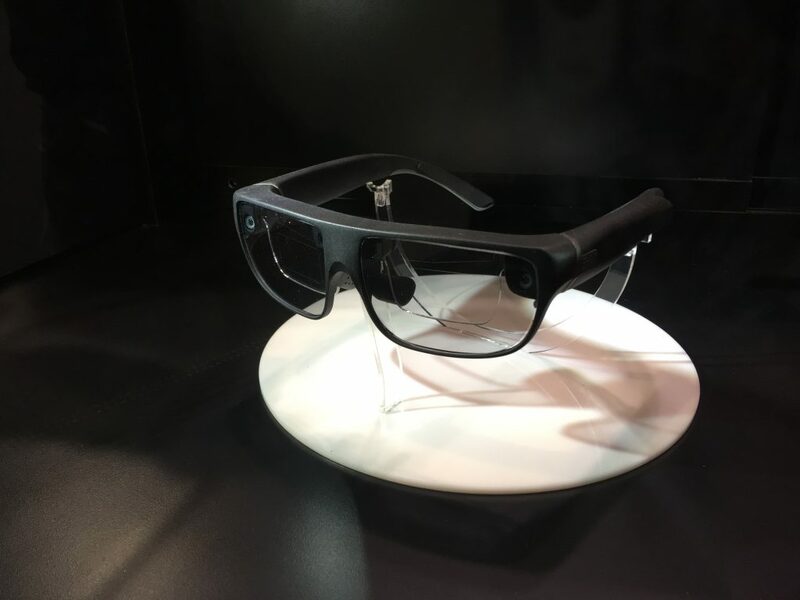 According to CEO Ralph Osterhout, the glasses will have some impressive specs, including built-in accommodation of eye defocus and IPD variation, Qualcomm’s new XR1 chip, two 1920 x 1080p displays, four 5MP cameras, and a continuous use time of 3.5 hrs. No word yet as to when a functional demonstration will be possible, but this is certainly something to watch for at CES and AWE in 2019. Efforts are underway to create a common framework (Open AR Cloud) and IEEE standards for the industry, which will be very helpful, particularly for content and app developers. Anyone can participate. If you missed AWE this time, there are additional AWE expos this fall in Munich and Tel Aviv. 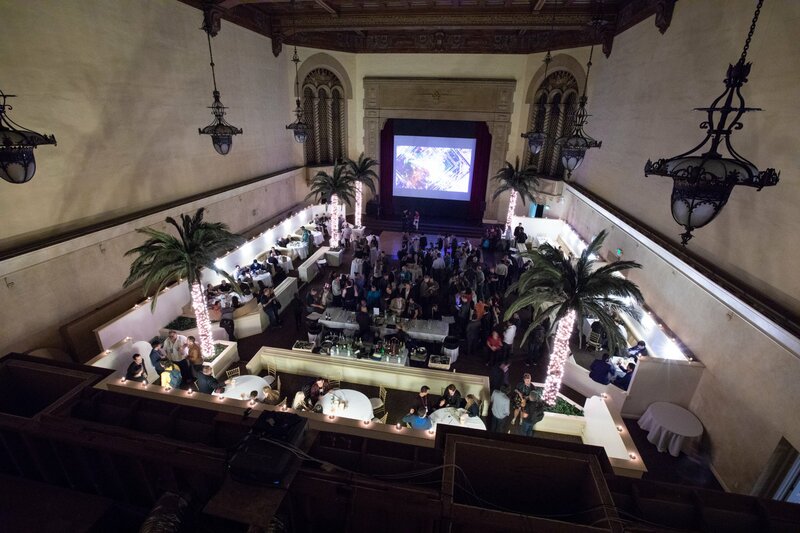 AWE also hosts local AWE Nite Meetups.